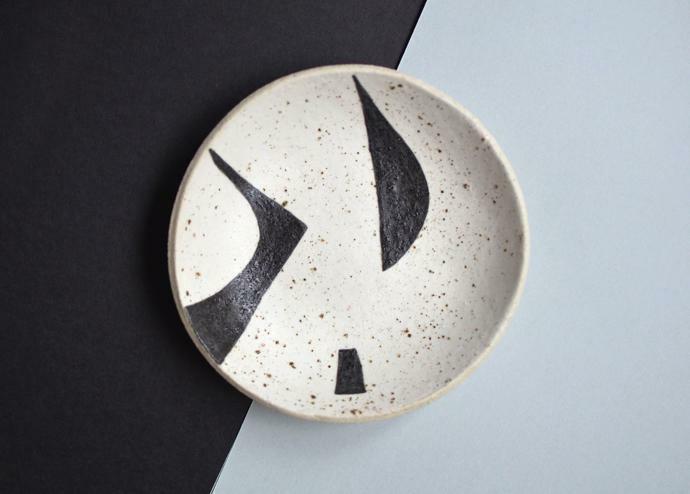 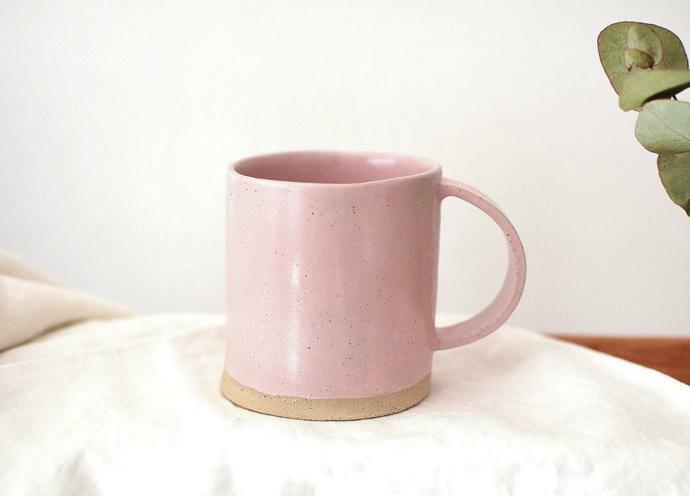 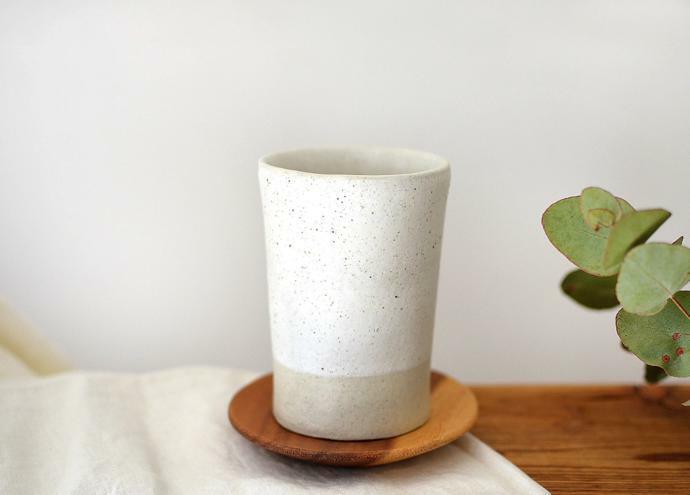 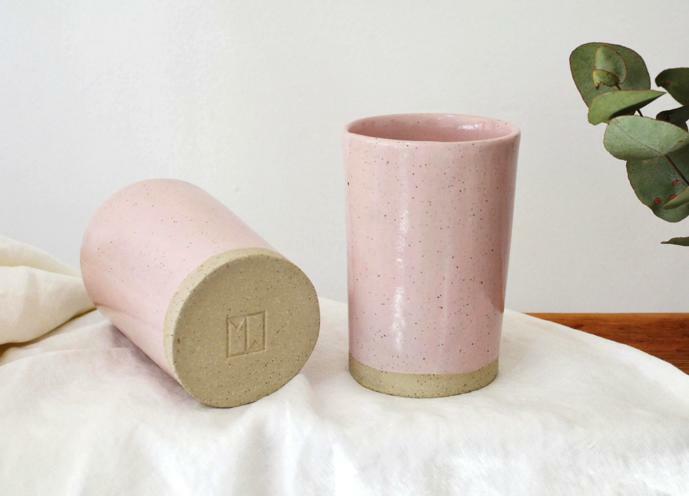 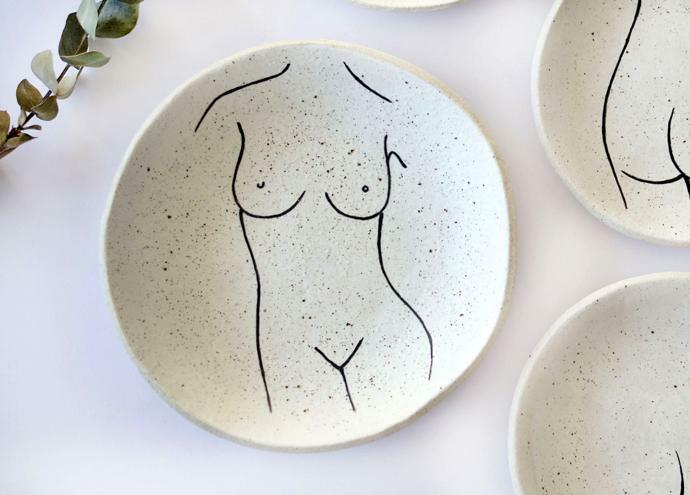 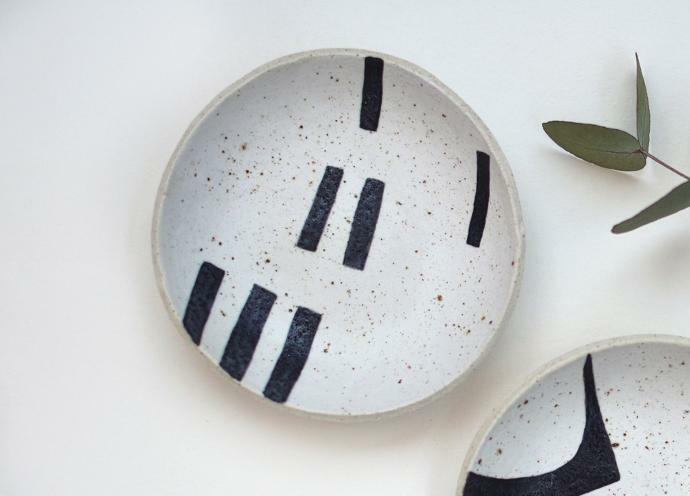 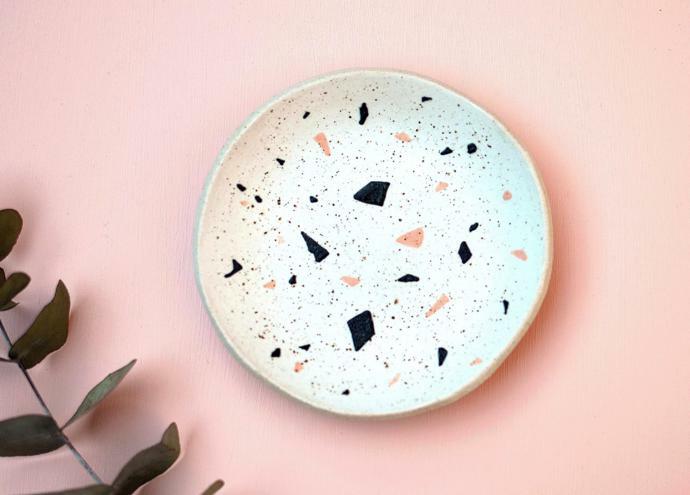 Melbourne-based ceramicist and knitting enthusiast Cate of MilkWorkShop lovingly handcrafts beautiful cups, plates, bowls and spoons. 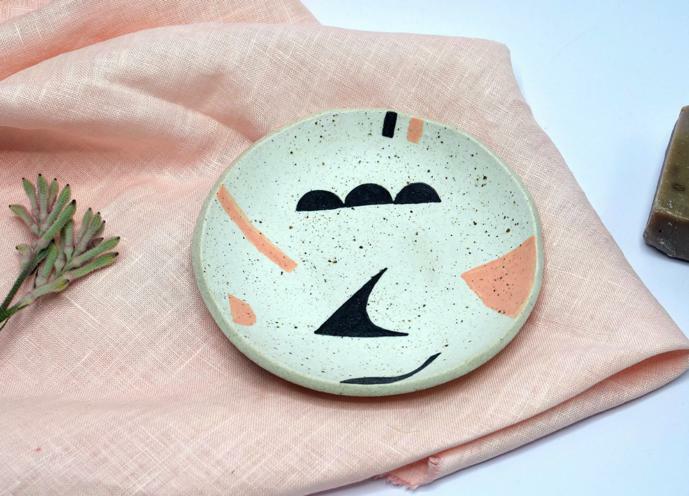 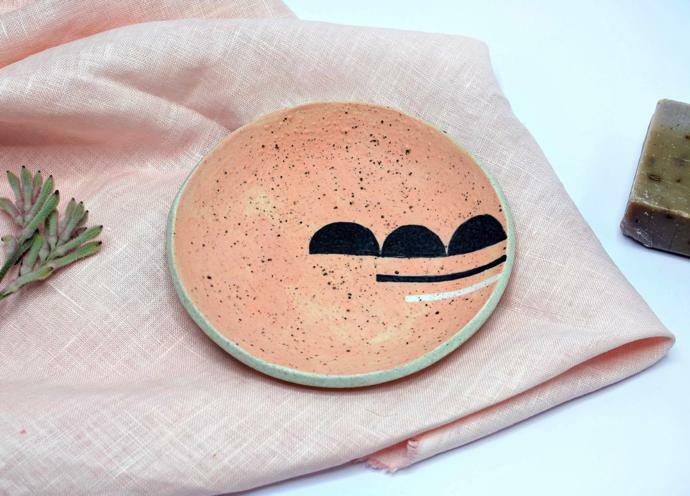 Her pieces are made up of subtle pastels and earth tones, with complementing textures and speckled organic patterns. 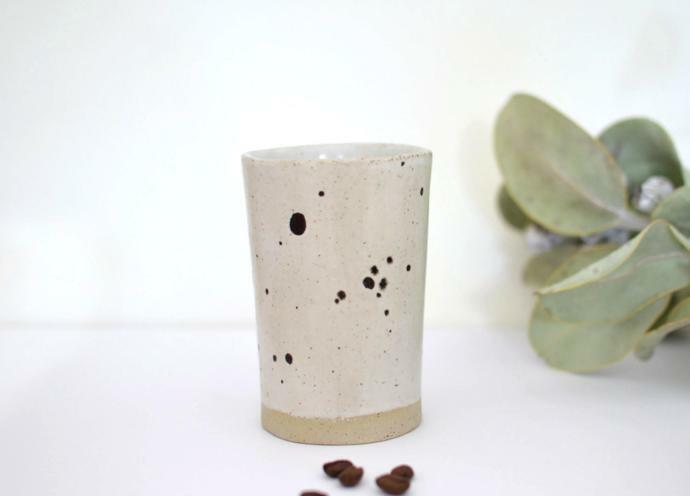 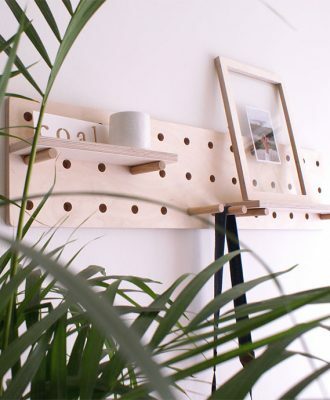 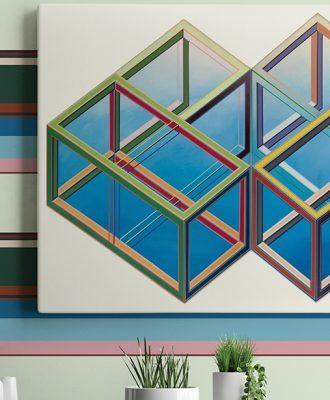 Browse the gallery above for a look at MilkWorkShop’s creations. 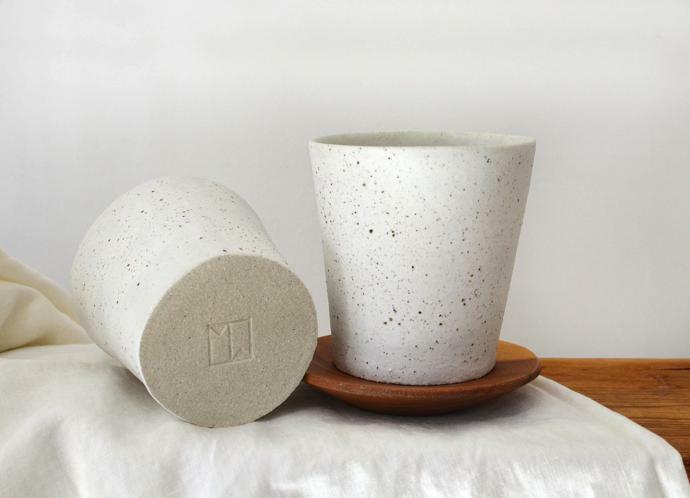 See more of the brand’s work on Instagram or visit milkworkshop.com.